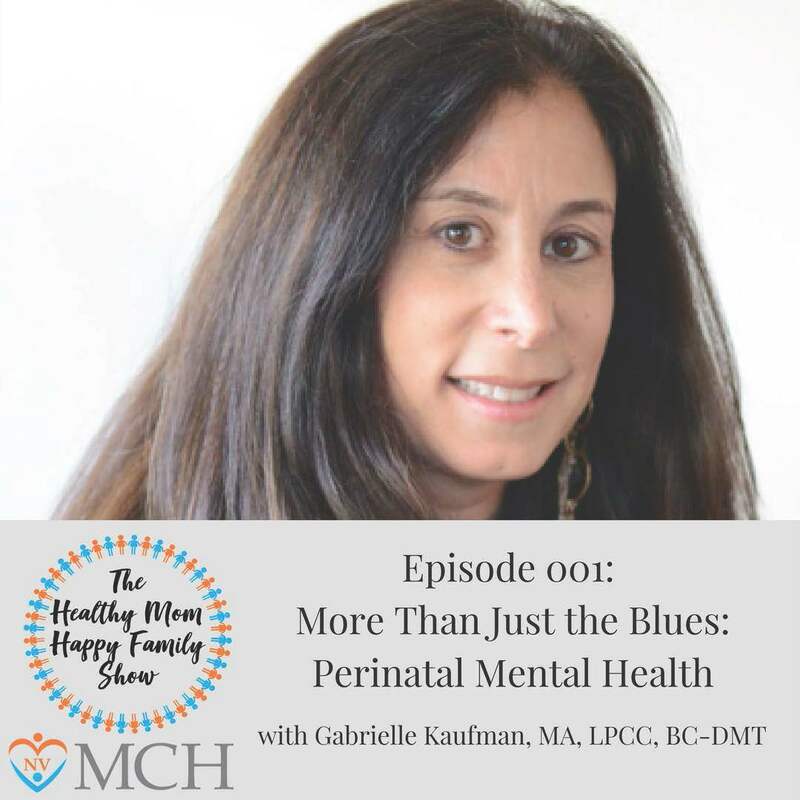 – Anne talks about the increase in mothers being open about their struggles of perinatal mood and anxiety disorders. The shift of awareness concerning perinatal mood and anxiety disorders or PMAD is a positive movement in women’s health. 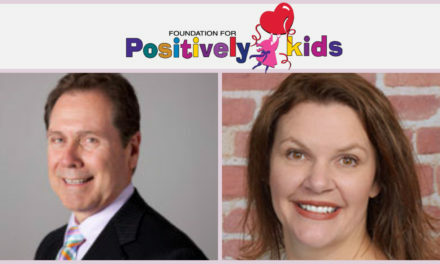 – The importance of family support is discussed. 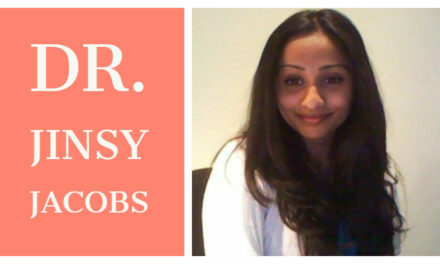 – How do we help mothers feel comfortable in attending a support group or mommy mixer? 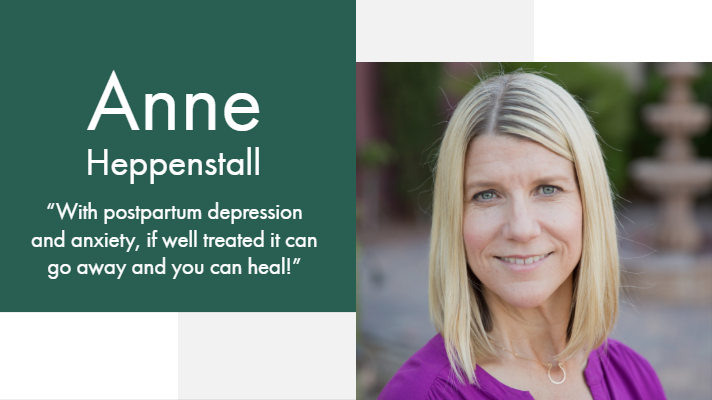 – Anne shares her work with helping mothers and how our community can show more compassion. 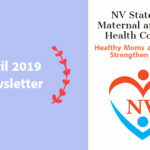 Anne Heppenstall is a licensed clinical social worker in the Las Vegas area and works specifically with mothers and babies. 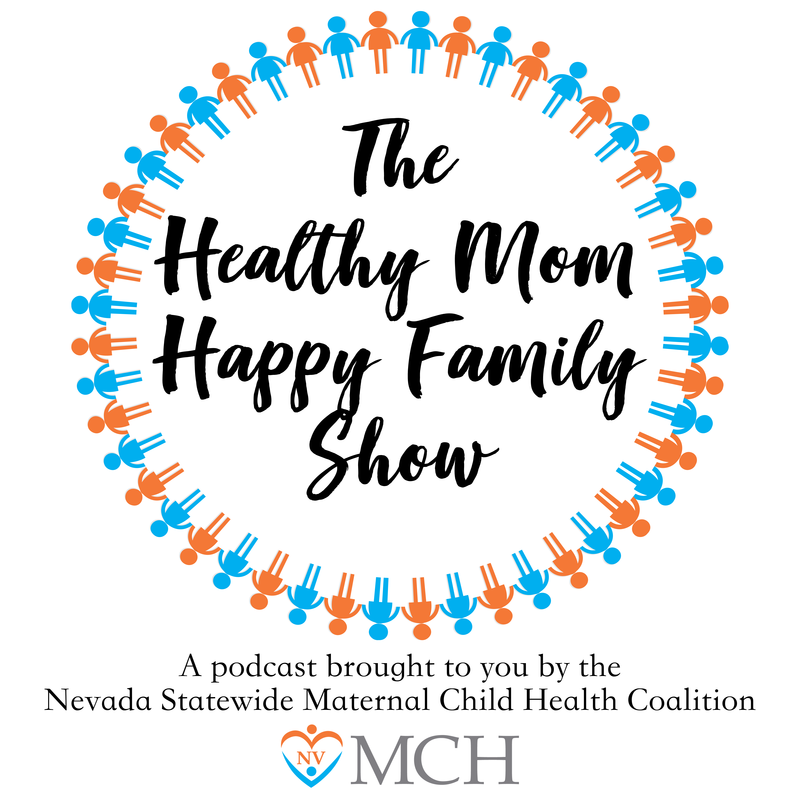 Since November of 2017, Anne has worked with The Southern Nevada Maternal Child and Health Coalition by taking calls from mothers who are struggling with a perinatal mood and anxiety disorder. Find out more about NVMCH! Become a member of the coalition! 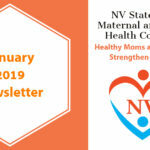 Please fill the form below to become a NVMCH member, and receive monthly newsletters. 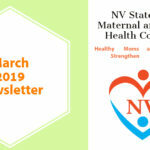 The NV Statewide MCH Coalition subgrant is supported by the Nevada State Division of Public and Behavioral Health (DPBH) through Grant Number B04MC29352 and BO4MC30626 from the United States Health Resources and Services Administration (HRSA) and the State of Nevada General Fund.